Here at RG Construction Services, LLC we feel customer service is what sets us apart from other construction companies in the Pacific Northwest. 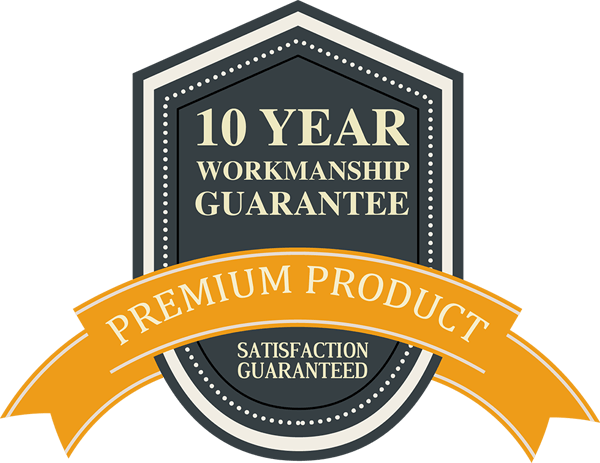 It’s our 10 Year Workmanship Warranty that gives you peace of mind after installation that really sets us apart. This Workmanship Warranty is non-prorated and non-transferable. This Workmanship Warranty does not cover any damages or material failure including, but not limited to, normal weathering, oxidation, Acts of God, fire, flood, impact from foreign objects, chemical pollutants, mildew, structural defects, negligent maintenance or abuse. There will be a service fee charged for service calls following the expiration of this 10 year warranty. If you ever have questions about what is, or is not, covered please call the office.